Conquest built the perfect vehicle for anyone looking for safety, as well as luxury. Only 100 of these monstrosities were ever made, so you’re probably not likely to run into one on the highway. 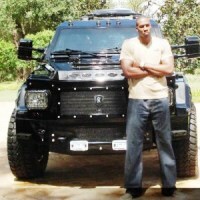 The beast is packing a 6.8 liter V10 engine and is valued at around $630 000. 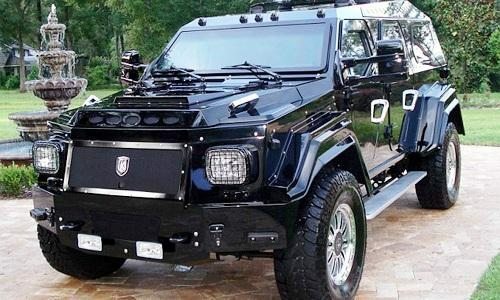 The Knight XV’s huge size and rugged exterior make it very reminiscent of a tank.